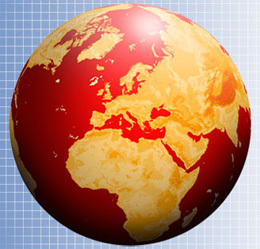 Nationwide Provider - We are a nationwide low cost provider of PVC Coated Wire Mesh. 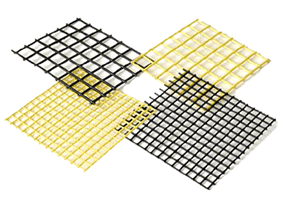 Our mesh is of the highest quality material with complete durable PVC coating. Our product is not produced in rolls – it is produced in sheets, shipped in sheets and stored flat. - Any size, diameter or color can be custom ordered but may require longer lead times. Contact us for more details. 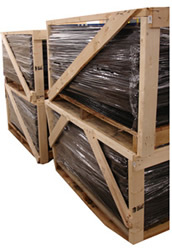 Packaging is strong to ensure your product arrives undamaged and flat.